Online shopping has become a huge craze in the recent years. The ability to check, scan and select a product, all from the comfort of your home created a huge buzz when it was launched. Years later today, online shopping is a billion dollar industry with giants like Amazon and Ebay in control of it. You can easily access the desired shopping website from any device, go through the online catalog, select the desired product and place an order with in seconds. You can select your desired mode of payment that may include credit card ,debit card, Cash on Delivery etc. and have the product delivered to your specified address within days. This makes online shopping very convenient for its users and due to this it is very popular among today’s crowd. Apart from the big giants of online shopping, that have built their trust and reputation over the years and there are also small sellers that look to exploit the Internet for the sale of their products as well. Many local retailers and wholesalers, may decide to start selling their products online ,at a competitive price compared to the retail units. This can be a very tempting and attractive offer. But as the Internet goes, a consumer really does not know the buyer and is required to trust the seller fully with the payment of the product. This is one of the downsides of online shopping among many other. Other issues include refund policies, authenticity of the product, scammers etc. You may be worried about your credit card information being misused, or the general security of the website. Other websites in other countries may not offer the payment services you are used to paying in, and hence make it impossible for you to be able to buy the product. This is where services like PayPal come in. Paypal makes the process of buying and selling between sellers and consumers much easier and hassle free. Paypal addresses all the general concerns you may have while making a payment online and makes sure that your personal information is secure and away from hackers and other unwanted sources. Paypal is used to performing various checks before you can register on the site, it also has the ability to offer users the power of buying and selling on a global scale. You can use any website and order anything online, as long as the seller uses PayPal as one of his payment methods. Paypal also implements another level of security by keeping the transaction made, within its account for a certain period of time, before passing it on to the seller. This helps save you as a consumer from frauds, scams and general unsatisfactory service from the Seller. You can cancel your payment and get your refund with in the given time easily. Although Paypal offers so much flexibility when it comes to online shopping, it can sometimes prove to be a big obstacle due to its different identity checks and safe features. Due to its increasing popularity, PayPal has had to implement certain rules and regulations which may make it difficult for some of you to be able to successfully complete a transaction. Google Wallet is Google’s answer to Apple Pay from Apple. The app offers huge connectivity and usability options. You can send payments, receive money, transfer funds etc. The app also features single tap money transfer, which means you can carry out your transactions in the real world with just a single tap, provided that the other device/user supports this feature of Google Wallet. The wallet can essentially store all your financial data including your Credit Card details, Debit Card details, Bank Account details and also a record of all your transactions . Google wallet also gives you the ability to transfer funds between friends and family with just one click or tap. You can also send funds to your Google Contacts as an email attachment, which as a feature can come in very handy and has the potential to change your workflow. Google wallet can also list and store all your gift cards, loyalty cards, offers making it essentially a must when using Digital wallets. 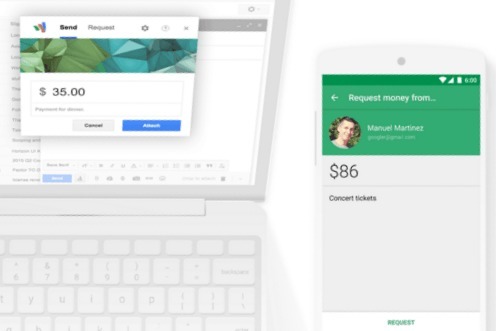 All these features make the Google Wallet a great PayPal alternative. It has some features similar to PayPal which include the ability to send out invoices if you are a seller/ retailer. Security wise, Google has 24×7 protection enabled for all your financial details and routinely scans for fraudsters and scammers. This makes it highly secure and reliable. The only thing that may rule out Google Wallet as an option for you, is that it is currently only available in the United States and nowhere else. This considerably decreases the size of the market that Google Wallet is targeting , although it is just a matter of time before Google makes its Google Wallet a global service. Skrill is another PayPal alternative that offers the ability to carry out transactions on a global scale. Previously known as the MoneyBrokers , it is a European website that offers almost the same services as that of paypal. Even though it claims to be global venture, and can be used globally, it is mainly targeted at The United Kingdom and other European countries. Skrill is hugely popular and supported by famous platforms like eBay and Skype. So if you plan on transferring funds globally, you can rest assured that the service is safe, and might already have been used by the receiver. Skrill offers various different services that you can choose from, or if you are in a hurry, skrill offers the ability to create your own prepaid debit card by transferring funds from your bank account in it. You can then use this Skrill Prepaid debit card to carry out different transactions online, wherever Skrill is supported. I would recommend Skrill if you are looking for a service that you can use to transfer funds on a regular basis. Skrill takes minimal charges compared to other services when you transfer funds to someone. More over there is no fees charged when you receive funds from someone, making the service highly desirable. This service is exclusively available to sellers residing in New Zealand and Australia. Sellers residing in these countries can use PayMate as an alternative to carry out online transactions globally. Using this service, retailers from Australia and New Zealand can expand their market and receive payments from all the customers across the globe. PayMate makes it very easy and simple for buyers to go through a transaction, the seller has , to only pay a nominal fee to PayMate that they charge retailers, so as to offer PayMate as an alternate payment solution on the seller’s website. Users can then click this link on the seller’s website that will lead them to PayMate to carry out their transaction. One of the biggest advantages of PayMate is that you do not require to create a consumer account or register, in order to carry out the payment. You can directly enter your credit card details and carry out the transaction. This makes the process much faster and hassles free. This also means that PayMate has no option to transfer funds between two users. All in all PayMate is a fair alternative to PayPal for merchants residing in Australia and New Zealand. Payza is one of the most versatile and widely used service when it comes to online transactions. Payza offers each and every service and that too at a very attractive price point when compared to its rivals. The service is based in the United States of America and Canada, but offers its features globally to many users. Consumers and merchants from over 200 countries and 20 different languages can use this service. This is because the service is free to use ie: there is no charge when you create an account with Payza. Payza will charge you a small amount of fees when you carry out any transaction. Payza has tie ups with all the major banks of the supported countries, making the process of online financial transactions rather simple for everyone all over the globe. Payza has its own account that you can use as a prepaid location for all your funds. You can use the credit card/ debit card or your bank account to transfer funds to your Payza account and carry out online transactions. You can also transfer funds globally between your family and friends using Payza. Payza is also very useful for merchants looking for a PayPal alternative. The service offers high security, the ability to request money via invoice, and also manage multiple businesses from one single account. 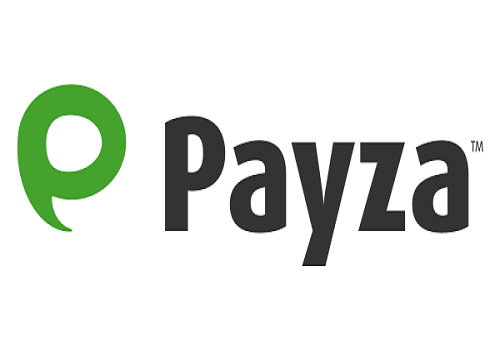 Thus if you are a merchant or a consumer, Payza is a great alternative to PayPal for you. This is another service that can help you in your Global online transactions. Payoneer is a little different when compared to its competitors. The service does not function like any other service mentioned previously and has a new way of helping you carry out transactions. Instead of a Digital card or Wallet to store your financial information and carry out transactions , Payoneer will issue you an actual MasterCard once you register with the service. Payoneer does not charge any fee for creating an account on its site, and it is absolutely free. Though once you register for a Payoneer prepaid MasterCard, the service will send the MasterCard to your doorstep. Once received you will have to activate the card in order to be able to use it. 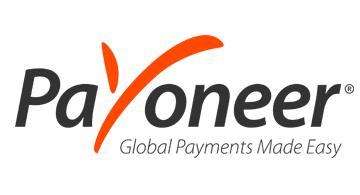 Payoneer will start charging you a nominal annual fee once you activate it. You can then use this activated prepaid MasterCard wherever you want to carry out transactions. Payoneer offers you the ability to transfer funds into your prepaid MasterCard via your bank account and also via any existing debit card or credit card. You can use this prepaid card in various different countries and under different currencies. The card also offers the ability to withdraw cash from any MasterCard atm nearby. All in all Payoneer is another great alternative to PayPal and can be used especially by people that travel a lot. The limited amount of countries supported by stripe to operate is the only drawback you can consider when compared to PayPal as its alternative. Dwolla is one of those financial services online that help you send and receive money from various contacts and business relations. The platform is targeted at consumers and daily users but can be easily used by merchants and companies to accept online payments. Anything that supports Dwolla can send and receive money through the service. Dwolla was originally famous for its exchange of bitcoins back in the starting of this decade. Dwolla was wise enough to retract from that market and stop the exchange and transfer of funds in bitcoins. Dwolla now is compatible with various online platforms including different email services, social platforms such as linkedin and Twitter , and many different businesses. You can use the service to transfer funds to email addresses, twitter accounts, business websites and even phone numbers that accept dwolla payments. Dwolla also consists of another useful feature called the MassPay. This can help you process thousands of payments made online in a short period of time making it very time efficient . The drawbacks include that Dwolla is not as widely accepted as PayPal, no support for credit cards or debit cards and the processing time for the funds to reach your actual bank account may be two to three days long. 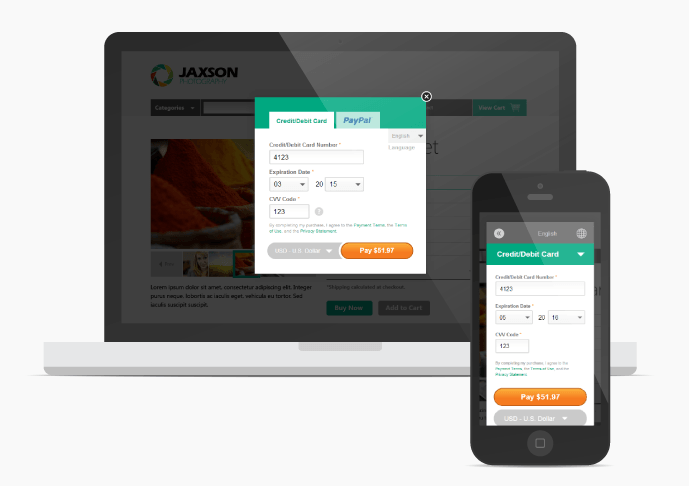 2Checkout supports 26 major currencies so that you can target global audience also with your products. 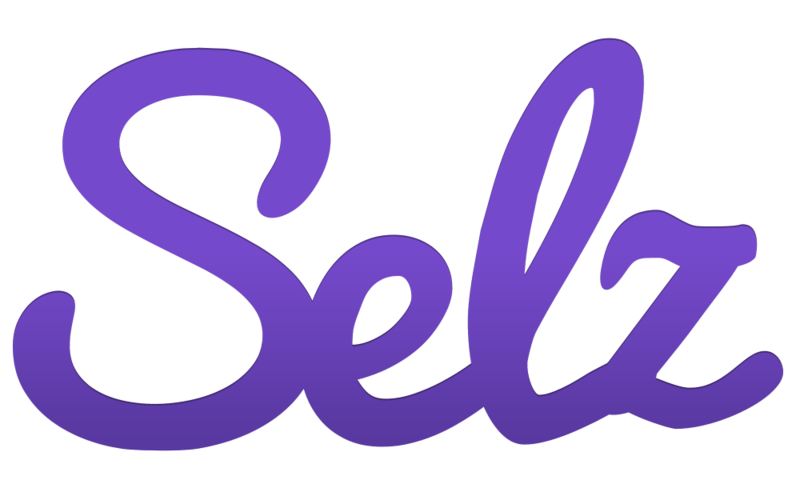 Selz is an online transaction service aimed at small time business owners and merchants. It is very much user-friendly and supports payments for digital goods as well. This means that you can sell digital products such as audiobooks, ebooks, softwares etc, at your site and accept payments using Selz. This makes it extremely versatile and user-friendly. It is another payment method targeted only at the sellers as you can only accept different kinds of payments using it. Another advantage is the WordPress plugin offered by selz, you can use this plug in to embed a selz payment method in any wordpress page. This essentially is very good news for blog owners, as they can use this plugin to easily accept payments from users via their blog. This can help start-ups and other upcoming ventures to sell products and prototypes via their blog, making life much simpler for them. Apart from this, Selz supports one hundred and ninety currencies making it a hugely versatile and global payment methods. Drawbacks include the lack of support for nations including Vietnam, Nigeria etc here , Selz is not supported as a suitable payment method. All in all it is another great alternative for PayPal for small time business owners and freelancers. Amazon is one of the biggest online shopping giants. It is a portal that sells all kinds of products with inventory larger than any online shopping portal. Amazon offers easy shipping and easy payments. It is a very reliable company trusted by millions across the globes. Amazon has its own PayPal alternative called the Amazon Payments. Amazon payments in itself is comprised of different categories, in an attempt to make it as universal as possible. It is also designed to cater to the needs of both, the merchant and the consumer. Amazon integrates your previously existing Amazon account with Amazon Payments. This will make your life a lot easier, as it will transfer any saved card for future payments, update your personal details and also transfer your residential address for faster payments. This means The next time you use Amazon payments, it will already have your Payment method and Address listed making your life hassle free. 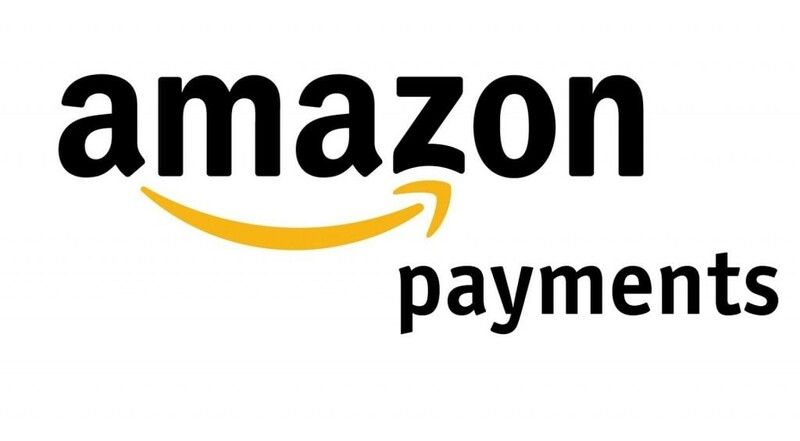 Amazon payments also have exclusive features for residents of the United States that includes WebPay for its consumers and Checkout integration for its merchants. The following services can only be availed by you if you are a merchant or consumer from the US. WebPay service allows users located in the US to transfer and receive payments between each other for free. 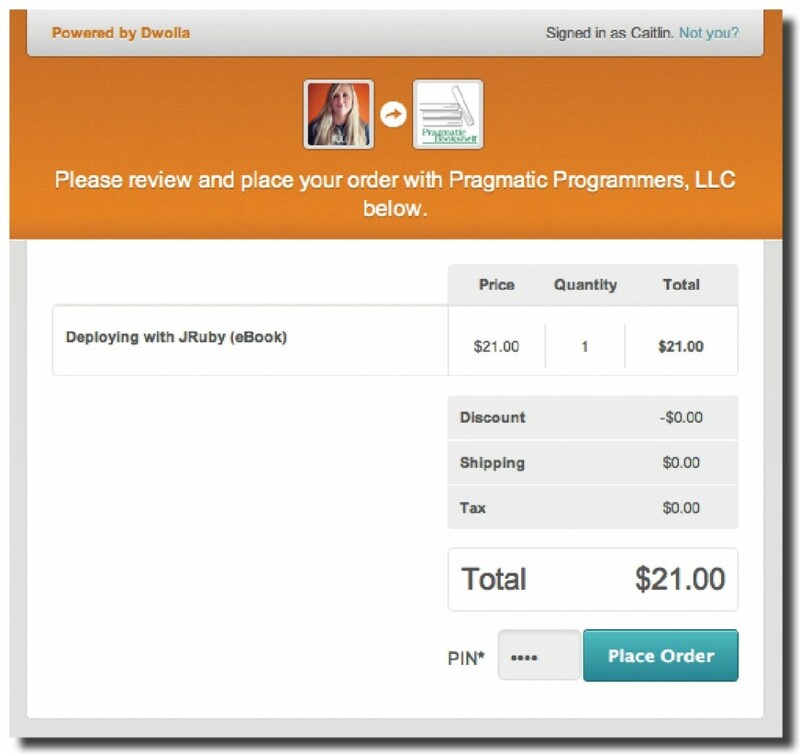 Checkout integration allows merchants to add an option of faster checkout for its consumers for lightning fast purchase. All in all Amazon Payments is a great alternative to PayPal as it is first of all offered by the trusted Amazon, secondly it has features for every type of user that it may encounter. These were 10 different alternatives to PayPal, you can select the one, that is most suited to you.